†Based on February 2017 internal review of competitors. Without your staff and their response to my mother’s alert, she would not be alive today. My 91 year old healthy mother is still alive and with us, thanks to your Medical Alert Team. 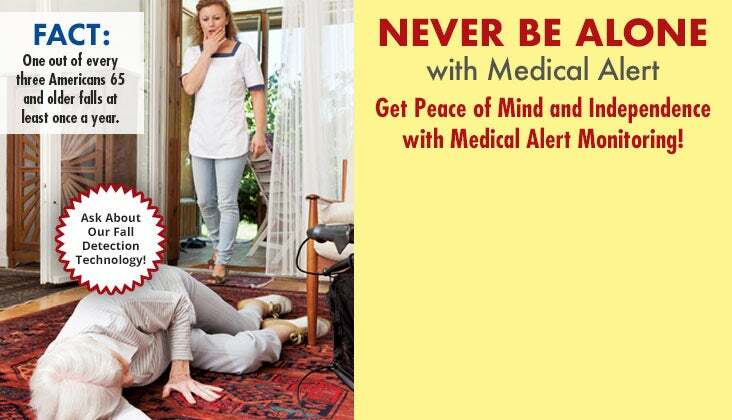 I have always recommend Medical Alert to my friends with older parents that live alone. Thank you and keep up the outstanding service. I cannot tell you how pleased we were with Medical Alert. It gave us, the family, Peace of Mind. Each time my Dad called for help, you were there for him…each and every time! Amazing. My husband passed away and I’m afraid to be by myself at night that’s why I have the Medical Alert. I used it once and they were very prompt. The ambulance was here and my brother was contacted. I was surprised they got them here as fast as they did. They took care of me. 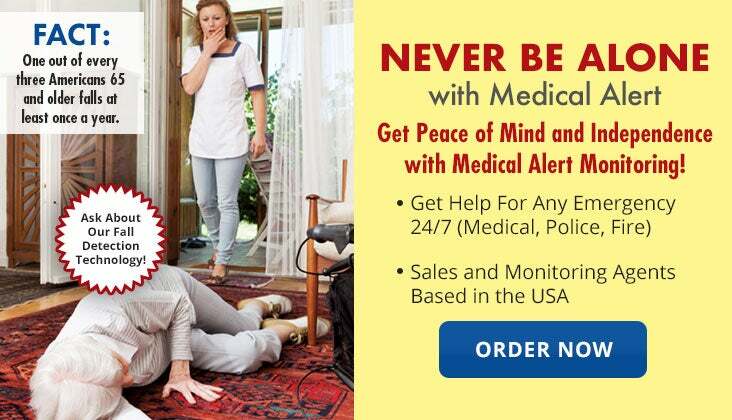 I feel more secure and safe because Medical Alert is just a touch away. Take our FREE Medical Monitoring Assessment Quiz to find out! *With annual rate plan. **No charge for a 2nd button applies to certain products, substitutions my apply.